Sales’ Midas Evie Stone has the world at her feet and high places to go, until the day her boyfriend is killed in a traffic accident. Evie just knows it was not Malcolm’s time to die and sets out on a mission to rectify fate’s mistake and bring him back from the dead. She uncovers the mysterious Godcorp organisation, but does God, the Almighty, really have a website? Resurrecting the dead is no easy task. How much is Evie willing to sacrifice? Her fate, and Malcolm's, rest heavily on one beautiful man - enigmatic business mogul Lucius Devlin, who wants Evie for his empire. 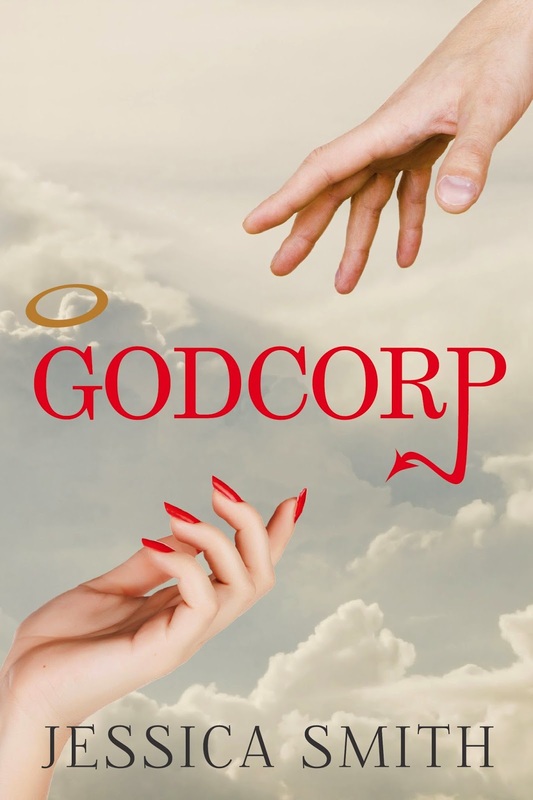 To reach Godcorp she will have to play the Devil, but will the Devil play fair? Awesome, imaginative, captivating. I could go on and on about the awesomeness that is Godcorp. This book is not only incredibly unique, but you're hooked from page one. 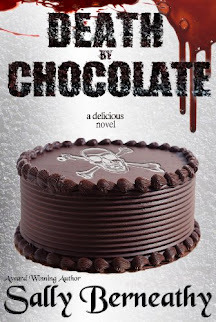 Jessica Smith has crafted a book that paranormal romance and urban fantasy fans are going to flip over! I seriously cannot say enough about this book. I've an avid reader of paranormal romance and I was blown away by this one. I love the name Evie -- my daughter's name -- and this seems like it would be a great read! Thanks for the review. Adding it to my list. Thanks for commenting :) It really is a good book.